This ride really should be on everyone’s radar. The three reasons? Fun. Beautiful. Challenging. This ride has all three and it is on my top five rides of all time list. The entries are limited for now, unless they can find a larger camp area. So get your pre-entries in now. I sent mine out almost as soon as I got back home. 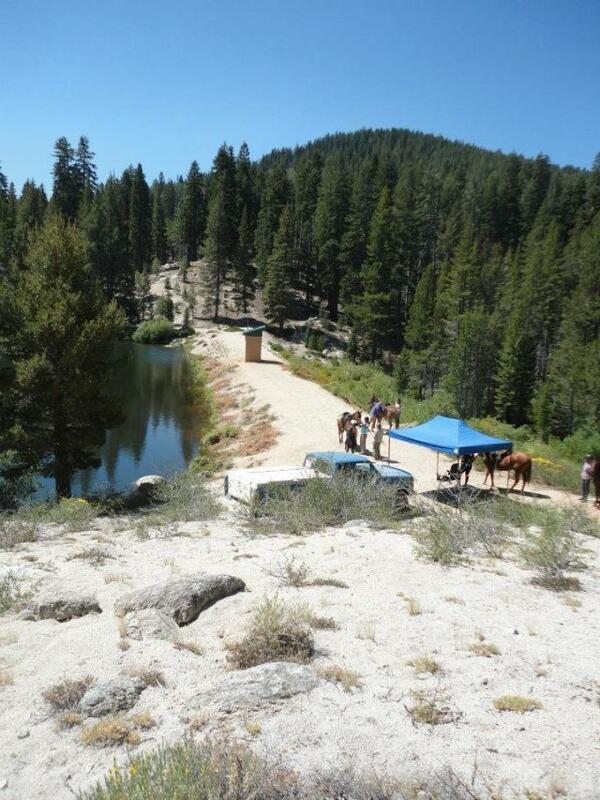 The ride was at the end of August, and located outside of Carson City, Nv near Lake Tahoe. 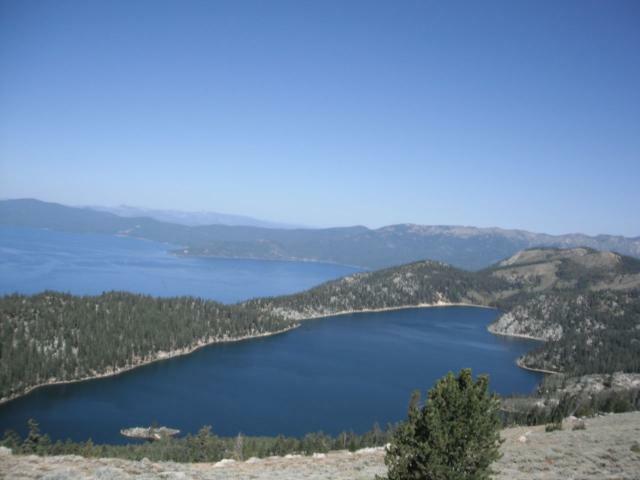 Parts of the trail would go on the Tahoe Rim Trail, which circles above and around Lake Tahoe. The views of Tahoe and other neighboring lakes are stunning, and there are mountains all around. This is the beautiful part. And it is almost all on trail – real trail – not just forest service roads. That is where the fun part comes in. I am a sucker for rides with single track trail: the more, and the more technical they are, the happier I am. 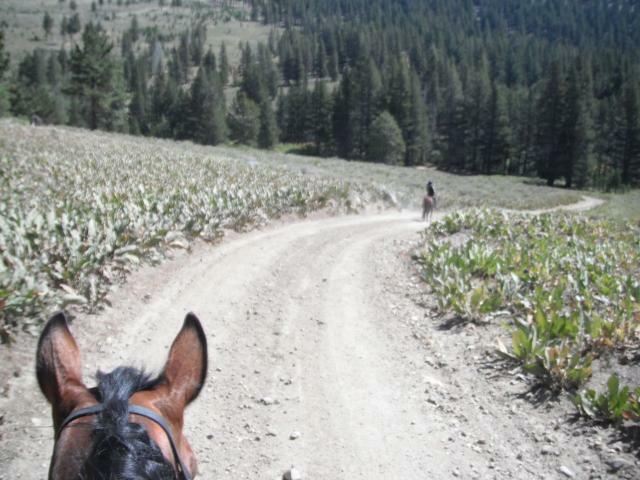 My horse and I both are bored to death on rides that are a lot of road riding. I think we had all of five miles of road out of 25. 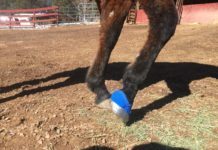 I had planned on the 50, but Eowyn got kicked in the pasture a few nights before the ride, and still had a little fill in one leg so I decided the 25 would be enough for her. The 50’s didn’t have a whole lot more road either. Add to the fun of the course that the management was awesome and made the ride run smoothly. I didn’t hear one complaint all weekend from any riders, except that we wanted more days to ride! First time rides often have a lot of bumps to smooth out. I know, I am an ride manager as well, but this one seemed to run almost as if it had been going the last ten years. Great job! And challenging? Well, we are in the Sierras after all. What wasn’t up, was down. Though there were often gradual grades you could move on out down or up, there were plenty of tough climbs in the 50 I heard. 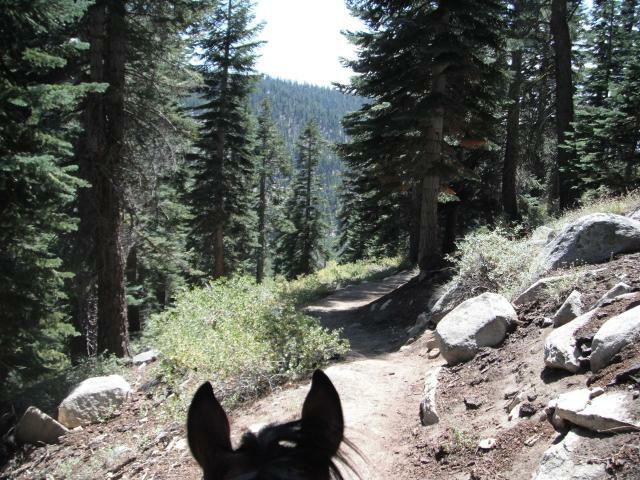 And for horses and riders that don’t like technical single track, this ride could get challenging. The finishing times also reflected the toughness of the ride. But it was all worth it! My friends and I are coming back for sure next year. Oh, and the footing was awesome.! 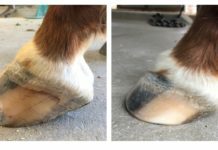 A hardfooted horse could likely do the whole ride totally bare, though I always prefer to boot, as it only takes one rock to end the day. Ride Camp. Can you see why entries are limited? I think we got almost 20 rigs in here by the end of the day. And our camp. 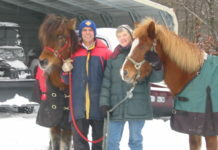 We had a 4WD and a small trailer, so were able to drive down into the treed area. Big bonus was the shade. This was the footing for most of the day. How can you ask for anything better? Oh look: steps and such – so technical. I love this kind of stuff, and compared to the wilderness trip that followed this ride (in the next blog I post), the Rim Trail was nothing. My friend Tara, and her wonderful, barefoot/booted TWH stallion Den. Despite my mare’s attempts to flatter him, he spent all day behind her, playing the part of the most perfect gentleman. This was Den’s first AERC ride. First views of Lake Tahoe. We saw a lot of it. What a beautiful view. Some of the trail above the lake. This is what was described as the ‘technical trails with some areas of exposure’ in the ride description. But we were going down it with no hands on the reins, busy taking snapshots, letting the horses pick their own way. Lake Tahoe in the back, Marlett Lake in the fore. The vet check would be down near the shore of Marlett. This was the so-called worst part of the trail on the ride: some gravel road. It was about a mile in to the vet check. I wish we could have seen this huge meadow in bloom. The vet check down by Marlett. After vetting through, we got to hang out in the trees and have a relaxed lunch. Lunch for Eowyn and her MFT friend, Roheryn. 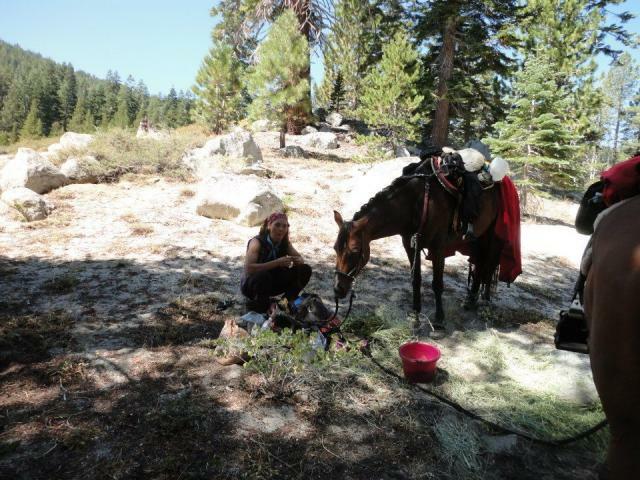 And lunch for meIt was nice to ride an LD again short to lunch, and then time back in camp when all is done, to hang out and relax. Back on the trail after lunch. This was the way home, and a fun trail. 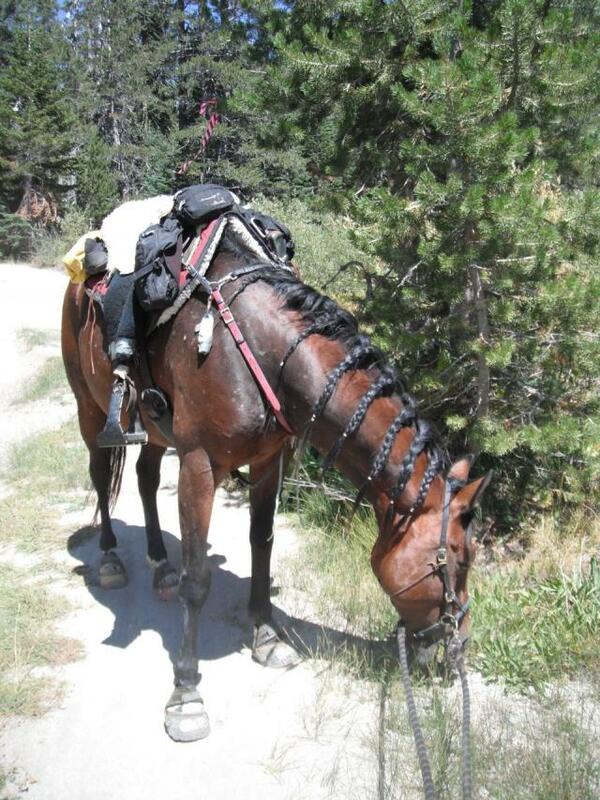 Slight downgrade, and the horses knew it was homeward bound, and were flying down it. 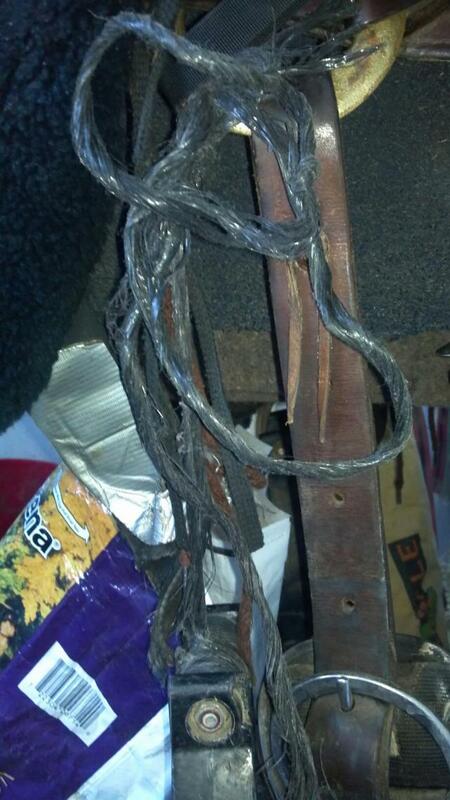 What do you do when you need to finish your ride and a stirrup leather/fender rips? Make a new one. 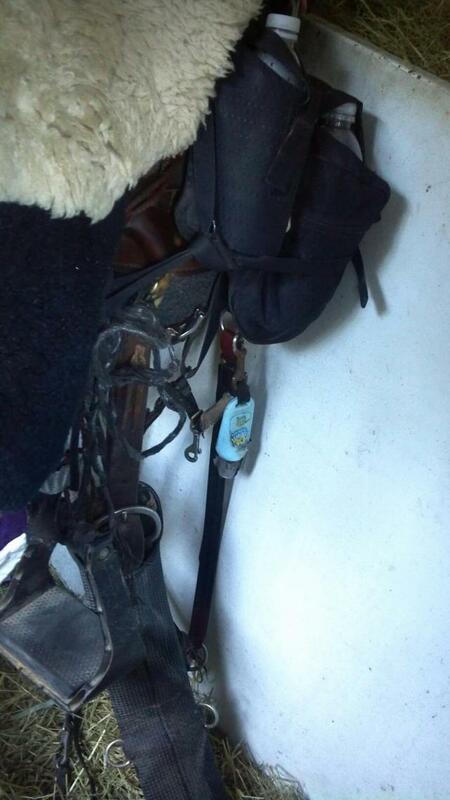 I always carry baling twine, duct tape, baling wire, and other such useful things on my saddle. And though I rarely need them, when I do, it sure helps. I couldn’t get it under the saddle’s bars like the fender was, while tacked up, so I just hung my stirrup from the saddle’s rigging instead. Not as comfortable, but it got me home. 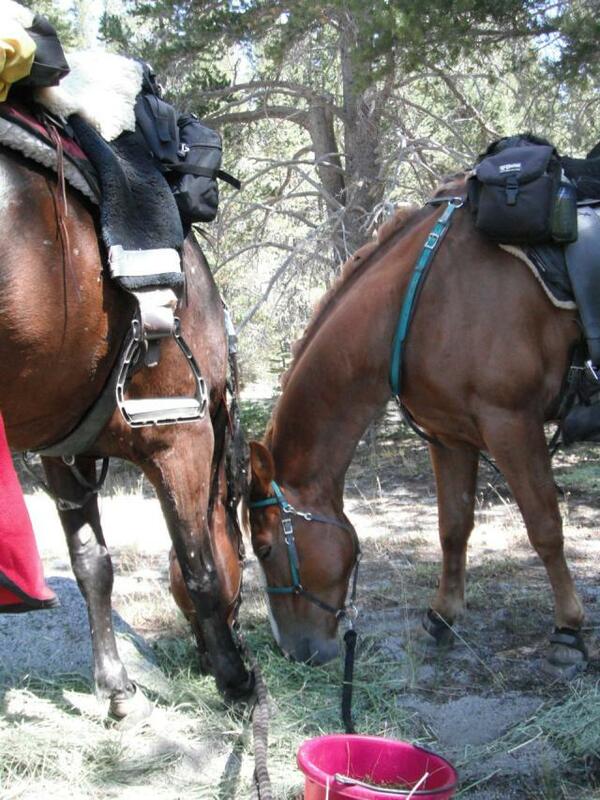 There was plenty of good grass along the way for the ponies to snack on, as well. Much to Eowyn’s delight, as she lives to eat. Though the LDs did not get to see all of the historical spots, the trail was full of them. 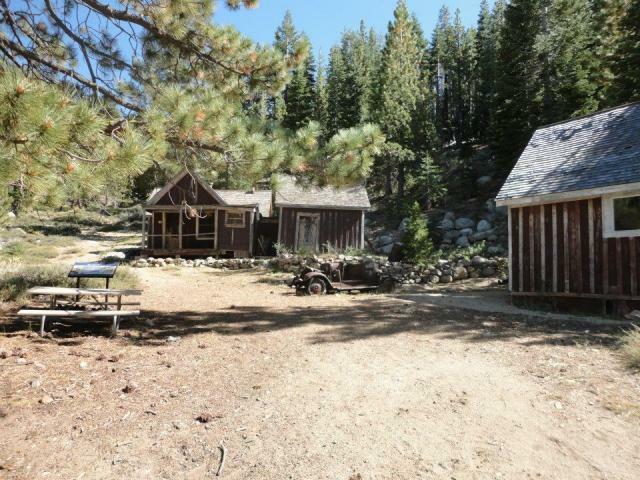 This is an old cabin, that belonged to the caretaker of the flues that supplied Virginia City’s silver mines with water.